Welcome to Best Book Ever at Short and Sweet Reviews! Today we are talking about the one theme that readers have a love/ hate relationship: Love Triangles. When done well, love triangles add passion, intrigue, and suspense to a story. When not done well, it can ruin a story completely. Here are our picks for the best love triangles ever! Most of the love triangles I’ve encountered in fiction, especially in YA fiction, don’t feel like real triangles to me because it’s usually pretty clear which two characters are going to end up together. I wanted to pick a book where a guy has to choose between two girls, but I guess that doesn’t happen all that often. (Not often enough?) 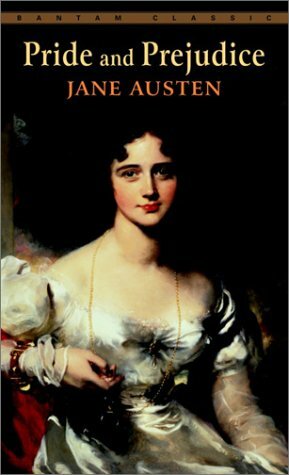 In the end, there isn’t much question about what the best literary love triangle is: Elizabeth Bennet, Mr. Darcy, and Mr. Collins in Jane Austen’s Prideand Prejudice. (Not the one with the zombies.) Right? I don’t think any reader ever believes Liz is really going to end up with Collins, but the tension comes from waiting to see how and when she and Darcy get together. That isn’t a spoiler, is it? Anyway, I love this book a lot and you should seek it out if you’ve somehow missed it thus far; if you don’t read it on your own, it’ll probably be assigned in school eventually and I guarantee it will be less fun when it’s homework. You should also see the miniseries starring Jennifer Ehle and Colin Firth. Classic. Love triangles you either love them or hate them. This was another easy category to choose from. 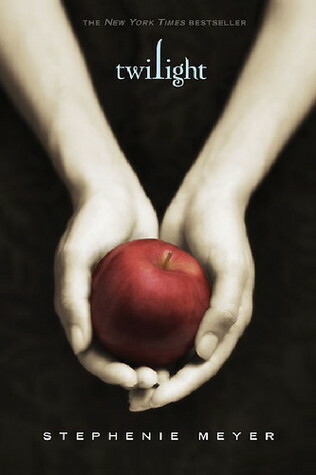 I will have to say the best love triangle out there in YA is: Edward, Bella and Jacob from the Twilight series. This love triangle was such an emotional roller coaster. You wanted Bella with Edward but then Jacob but back to Edward but poor Jacob. It felt never ending. Glad that Bella and Edward finally ended up together so poor Jacob could figure out why he was so attached to Bella. Go Twilight!!! Best Love Triangle? Without a doubt it's the one in the River of Time series! Officially, the triangle starts in Cascade, and continues/is resolved in Torrent. But you have to read the trilogy in order for anything to make sense, so you've got to start with Waterfall. This is an amazing love triangle - and love story - though, so it's worth the "extra effort". 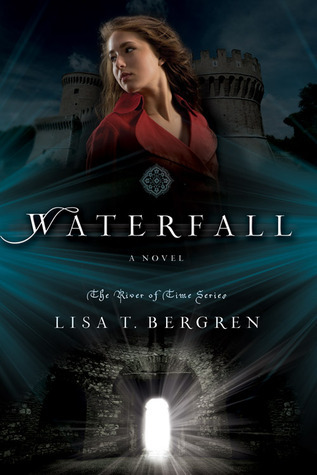 Bergren has created a beautiful tale of two modern girls who travel back in time to medieval Italy - where they meet dashing, gorgeous, heroic Italian knights. And fall madly in love, of course! But true love never did have it easy, especially in medieval Italy where life must be fought for and there are So. Many. Knights. I'm intentionally leaving out details, because you've got to LIVE this story for yourself. Just trust me: It's worth it. Totally worth it! I love Jenny Han's Summer series. Love it! I love it for so many reasons, but one of them is the love triangle. That sounds weird, right? Normally love triangles are so polarizing. You're either Team Hero(ine) A or Team Hero(ine) B. You cheer for your champion and pout and throw the book when he or she is passed over. Or is that just me? Everyone regularly throws tantrums and books, right? Right? The best Love Triangle ever? No contest. 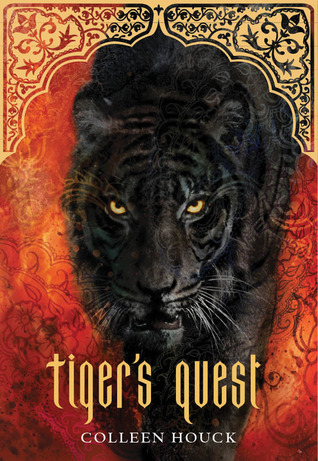 It is the love triangle between Kelsey, Kishan, and Ren from the Tiger's series from Colleen Houck. The story is so incredibly heartbreaking for the reader. There is no clear winner for Kelsey in this series- both men could be Kelsey's perfect match. Even worse- they are brothers! Even worse- they both NEED Kelsey to help stop the curse that has been placed on them. (Think Beauty and the Beast but in India with tigers). If you haven't read this story yet- you are totally missing out. This is a love triangle that gets it completely right. 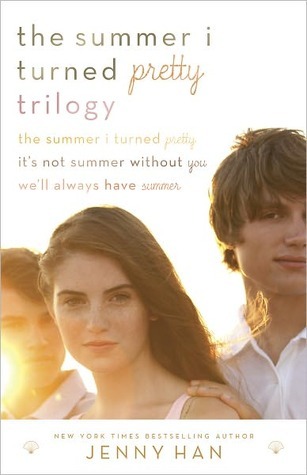 This isn't the first book the jumped to mind when I thought Best Love Triangles, but to be honest the ones that did come to mind immediately were the one the bugged the heck out of me while I was reading. I stood there staring at my bookshelf trying to think of a good one & then I saw my nook. That whole time I'd been looking at the wrong library. 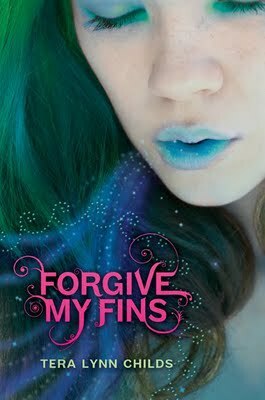 I saw Forgive My Fins & got my abswer. What I loved about this one was that it didn't come off as love triangle-y right away. There's a girl(who happens to be a mermaid) crushing oin a boy big time. She just happens to have a boy next door who drives her crazy. I think y'all can see where this is headed. She likes boy A, & boy B loves her. Now that I think about it that sounds a little more love circle, but there you have it. I'm not going to tell you exactly what happens, trust me you want to read for yourself, but I adored this one! 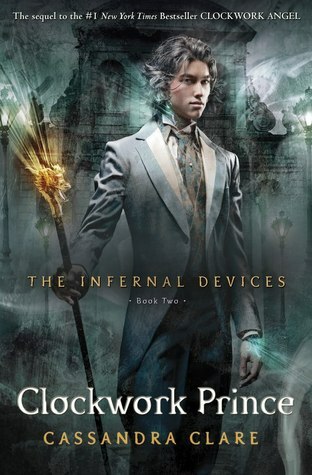 PS- Katie from Mundie Moms totally picks the love triangle between Jem, Will, and Tessa in the Infernal Devices series by Cassandra Clare. Want a reason why... click here! So did we miss one? We would love to hear your thoughts below! I love Pride and Prejudice. I could read and watch the movie versions of the book over and over again. I wasn't a fan of the twilight love triangle. I always felt angry at Bella like she was kind of stringing Jacob along so she wouldn't be alone. I agree that Clockwork Prince has a heart breaking love triangle!! I love to hate that one!!! I agree with you 100 % on EVERYTHING you just said! I love a well-written love triangle but they hardly ever happen. These days, they seem to be a device too many writers are using to instill romantic conflict. The result is irksome. I've read the first four books of The Confessions of Georgia Nicolson by Louise Rennison. I liked those because instead of a love triangle, it's more of a love tri-tangle-ton. I have to admit that I like character dynamics more than, "Oh no, which shall I choose?" so I find it's better when things are complicated but there is some idea of the obvious inclination of the protagonist. I don't like to feel screwed with for the sake of it. Books like 'The Sky is Everywhere' by Jandy Nelson and 'A Room with a View' by E.M. Forster tackle that dynamic well. The best love triangle is in the manga Fruits Basket. If I could have done love triangles from other media, it would be hard to choose among my favorite anime series. I would have picked Kimagure Orange Road though, in which an esper must choose between a badass girl who he isn't sure actually likes him and her best friend, a clingy girl who only likes him because she saw him use telekinesis. I wonder if there is a book out there doing a spoof on some of the best and worst in the love triangle area? I do love a good triangle. But I'd have to say my favourite was more like a square. Prized was amazing. I so love the characters and can't wait for Promised. Great blog topic. My favorite love triangle is "unearthly" by Cynthia hand!! It was so intense but also calm. It's a WOW of a book! I can't remember the last time I stayed up for two days straight reading a book!! !